If you’re like most people, you crave a good massage every now and then (or — let’s be honest — every day). That’s because while massages are relaxing for the mind and soul, they actually provide serious physical relaxation as well. Massage is a type of alternative medicine or therapy used to alleviate knots and discomfort in your muscles, ligaments, tendons and other connective tissues. Massage therapy is shown to produce some of the same effects on the body as getting several hours worth of deep sleep does. You may have heard about several different types of massage. There are more than 15 types of massage therapy, so we know it can get confusing! We broke down the benefits of some of the most common types of massage below. This is the standard type of massage offered in most clinics, gyms, spas and wellness centers. Swedish massage is what most people think of when they consider going to get a massage. Using lotion or oil, massage therapists usually begin with broad strokes to loosen up the body before transitioning to specific areas. Swedish massage therapy provides full-body relaxation and recovery. It can be particularly helpful if you workout and experience sore muscles, or if you are recovering from an injury. This type of massage is simply a Swedish massage with essential oils added to the massage oil. Essential oils are thought to benefit headaches, insomnia, digestive issues, back pain, and premenstrual symptoms. Deep tissue massages are focused and therapeutic, intended to target muscle knots deep below the skin. During a deep tissue massage, your massage therapist will use slow, high-pressure strokes against the grain of the muscle to relieve tension. Deep tissue massages sometimes hurt during the process, but recipients usually leave feeling immediately refreshed and free of tightness, soreness and discomfort in their problem areas. While deep tissue massage can be intense, it doesn’t have to be painful to be effective. If you feel pain during your massage, you can always let your practitioner know. This form of massage therapy focuses on parts of the body that are often subject to overuse, such as the shoulders and hips, in order to relieve the tight muscle knots that form there. A trigger point is a tight area within a muscle that causes pain in other parts of the body. For example, a trigger point in the back may cause pain in the neck or shoulder. During a trigger point massage, the therapist applies pressure to these trigger points to rub out the knot. Also called pregnancy massage, prenatal massage therapy is customized to the expecting mom’s needs. Most often, this type of massage therapy is used to promote relaxation. Because many expecting mothers suffer from low back pain, prenatal massage is a way to reduce sciatica-like symptoms and tension in the lower back. Shiatsu massage is rooted in traditional Chinese medicine. The goal is to stimulate acupressure points on the body to improve the flow of chi, or energy. No oil or lotion is used, so you wear loose clothing. During a shiatsu massage, your massage therapist will use their fingers, hands and elbows to apply localized pressure in a rhythmic fashion. Shiatsu massage therapy is said to increase energy and focus, boost mood and stimulate the digestive system. Thai massage is an active blend of assisted yoga, stretching and pressure therapy. During a Thai massage, the therapist moves and stretches you in a sequence of poses to help release tension throughout the body. Like shiatsu, Thai massage intends to realign the energy of the body. 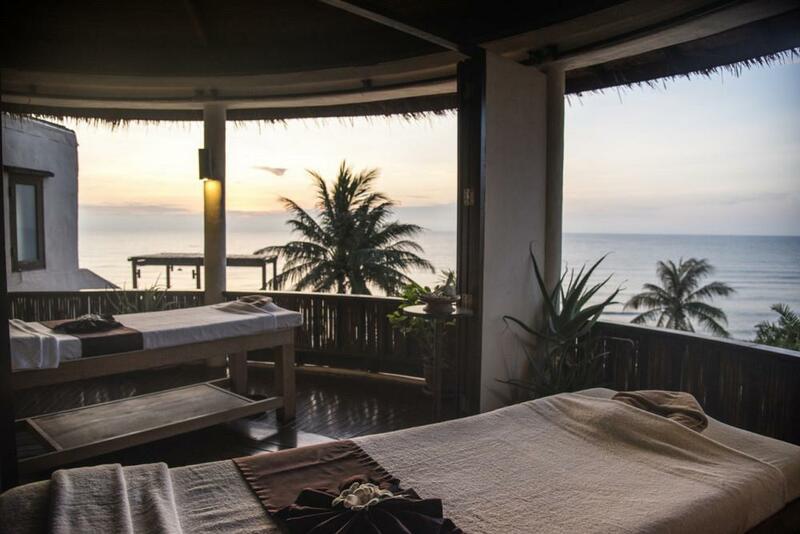 Thai massage has been shown to be useful in treating balance problems, vertigo and migraines. What can massage therapy help with? Massage therapy can benefit a variety of conditions and symptoms. Some of the most common reasons people see massage therapists is to alleviate anxiety, digestive dysfunction, fibromyalgia, headaches, myofascial pain syndrome, soft tissue injuries, sprains and strains, stress, and muscle tension. Like any other form of therapy, the frequency and duration of treatment varies by individual. The best way to find out how often you should get a massage is to consult with a massage therapist about any conditions, pain or complications you have. Whatever you decide, we have a licensed massage therapist for your needs. Meet our massage therapists and schedule an appointment online. Laser therapy is most commonly called cold laser or low-level laser. What’s a Chiropractor Going to Do for My Leg Pain? Understanding leg pain and how chiropractic treatment can help. Chiropractic care for hip pain, leg pain, knee pain and ankle pain. 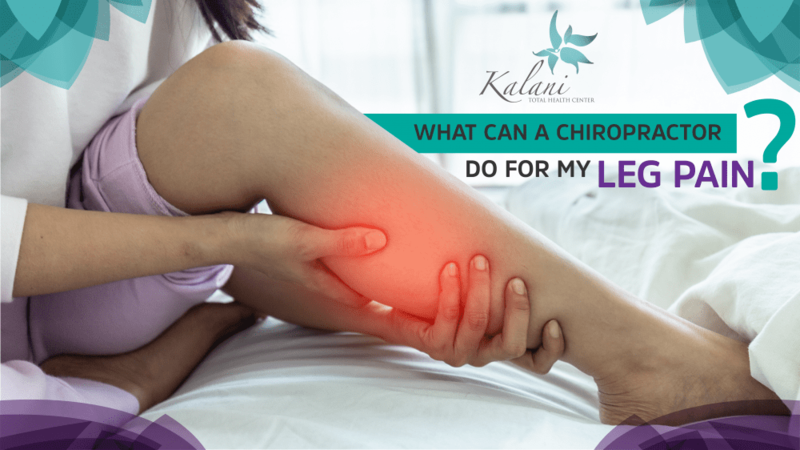 Can a chiropractor treat leg pain? 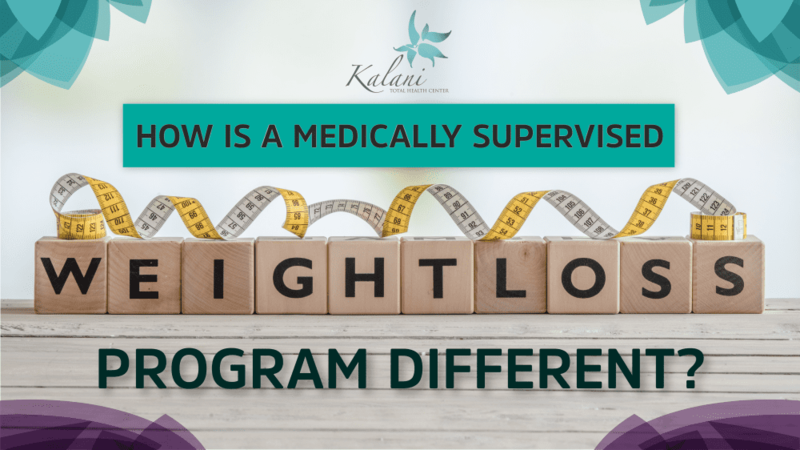 What Is a Medically Supervised Weight-Loss Program and How Is It Different? Understanding clinical weight loss. How is clinical weight loss different from another weight loss program? Can chiropractors help with neck pain? Is it safe to see a chiropractor for neck pain? What are the risks of chiropractic adjustments for neck pain? Your questions answered. 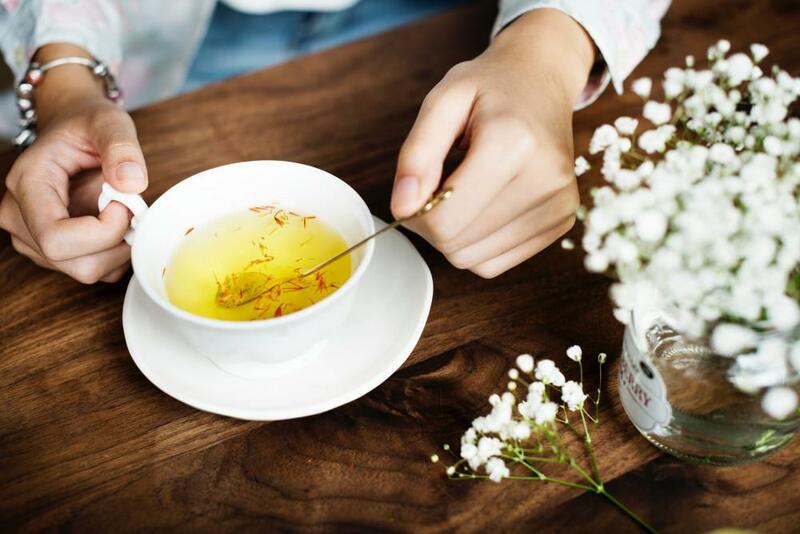 A handful of alternative medicine therapies will never go out of style. Holistic therapies like massage, acupuncture and herbal medicine have been used and proven to improve overall well-being in humans for centuries. 5 quick tips for getting rid of bloat from Kalani Total Health Center. Learn the best ways to relieve gas, bloating, and indigestion after eating too much.